Do you have an old bottle of weedkiller lurking at the back of the garden shed or a can of varnish rusting away in the laundry? It’s often hard to know what to do with unwanted household chemicals – so we’ve compiled a countrywide disposal guide. Find out your council’s options for getting rid of hazardous waste. As a rule, you shouldn’t put any toxic, corrosive, flammable or explosive material into your general rubbish (or recycling) bin. Doing so can cause serious damage to human health and the environment. These chemicals – collectively known as hazardous substances – need to be specially treated. Household items from gardening and cleaning products to paint and automotive fluids fall into this category. To find out if a product is hazardous (or not), you’ll need to look for an on-pack symbol or warning (see “Chemical storage guide”). Once you’ve separated the unwanted hazardous chemicals from your general rubbish, what next? That depends on your council. Even if you thoroughly search the websites of some councils, it’s not always clear which substances are collected or where you can take them. We asked Consumer NZ members about the most common chemicals in their homes and if they knew how to dispose of these substances. 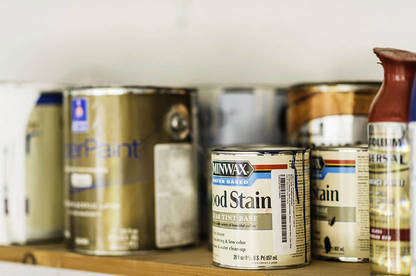 From the more than 3000 responses, we identified four prevalent but problematic product categories: herbicides, pesticides, solvents and varnishes/wood polishes. Putting toxic, corrosive, flammable or explosive material into general rubbish can cause serious damage to human health and the environment. We then surveyed all 67 city and district councils to find if they accepted these substances. We also gathered information on fees, forms you need to fill in and quantities accepted when you drop off hazardous waste. For councils that don’t collect these chemicals, we asked if an alternative option was available in the area. To find detailed information about your council, use our tool. Of the 67 councils, two-thirds (67%) accept these four substances year-round at the landfill, a recycle centre or a waste “transfer station” (the processing site before the rubbish goes to a dump). Three councils (Buller, Kawerau and Waitomo) offer restricted collection. Another three councils (Hastings, Hutt City, Napier) currently hold regular collection events where you can drop off this type of item – and Palmerston North may follow suit in future. You’ll need to keep an eye on the council website or local paper to find when these are being run. Christchurch City Council offers year-round drop-offs at its transfer stations and periodic collection events. The remaining 18 councils don’t offer residents any way to dispose of these chemicals – though often suggested contacting a private waste provider or a neighbouring council. 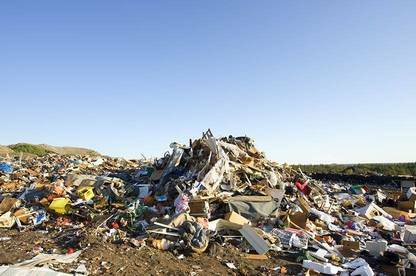 Eight councils without disposal options said residents could use Agrecovery services. This charity scheme collects agrichemicals such as herbicides and pesticides (but not solvents and varnish) in collection events held throughout the country. Agrecovery uses a voluntary product stewardship model, so some chemicals can be dropped off for free, while for others you’ll pay a fee. Despite the risk hazardous chemicals can present to human and environmental health, there’s no requirement to make sure these chemicals are properly collected and treated, WasteMINZ chief executive Paul Evans said. 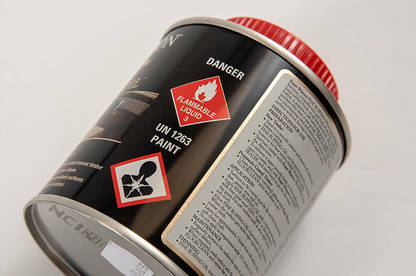 Hazardous chemicals require treatment by specialist companies before they can be safely disposed. This expense increases if residents from outside the area take advantage of their neighbouring councils’ free drop-off schemes. We think councils need to do a better job providing information for consumers on hazardous waste disposal. We searched all 67 council websites from the viewpoint of a resident looking to throw out each of our four chosen substances. The results were mixed – some councils provided the kind of detail we thought necessary, while the majority had little or none. To make things easy for residents, all council websites should list the categories of household products that can’t go in the general refuse – highlighting the warnings and symbols to look for. Each site should also tell residents what to do to safely dispose of these products. To take the financial burden off councils, the government could decide certain hazardous products become subject to mandatory product stewardship regulations. Product stewardship schemes can be voluntary or mandatory. An example of a product under a voluntary scheme is glass bottles, which are collected by producers and used to make new packaging. Under the Waste Minimisation Act 2008, the government can force manufacturers to take responsibility for their leftover products, and provide collection and treatment facilities. The cost of disposing of the goods would become built into the shelf price. However, no products are currently subject to these rules. Because manufacturers would have to deal with all waste, one positive knock-on effect is the incentive for all companies to reformulate their products and packaging to be more sustainable and reduce disposal costs. Look for warning symbols such as these that indicate hazardous substances. Look for symbols and warnings. Keep an eye out for red-and-black symbols indicating the contents are hazardous. If you spot one, you won’t be able to throw out unwanted products in the general refuse bin. However, not all hazardous products use symbols – some only have written warnings (though more products will use the symbols in future). Read all instructions on the product carefully, and re-familiarise yourself if you only use the substance occasionally. Keep them in a safe place. Make sure this is somewhere a child can’t access. Try to minimise the risk of labels getting damaged. Don’t transfer chemicals. Always keep them in their original packaging. Never use food or drink containers as storage. Don’t hold on to unneeded items. If you no longer require a hazardous product, dispose of it right away. It’ll be much harder to treat if the labels fade or are lost. Research disposal options. Never throw out an unwanted product with a symbol or warning in general rubbish collections. Don’t incinerate or pour these products out (whether on the ground or down the drain). Read the instructions and check your council website for disposal instructions. If you’re still not sure what to do, ring your council or visit your local landfill or transfer station. Hazardous products are stored by councils and eventually transported to a licensed treatment facility. Waste handler 3R Group said the correct treatment process for a product depends on its active ingredient. This is why it’s important to keep these substances in their original container with the label intact. Some chemicals are mixed with other chemicals to make them stable, while caustic substances are neutralised. Other products may be solidified and coated. pirimiphos-methyl (eg Yates Target) in 2015. Our member survey found these products are still common in people’s homes. Of those with pesticides at home, a third had a product containing acephate. One in four had a chlorothalonil-based pesticide. If you have one of these products, get rid of it promptly. 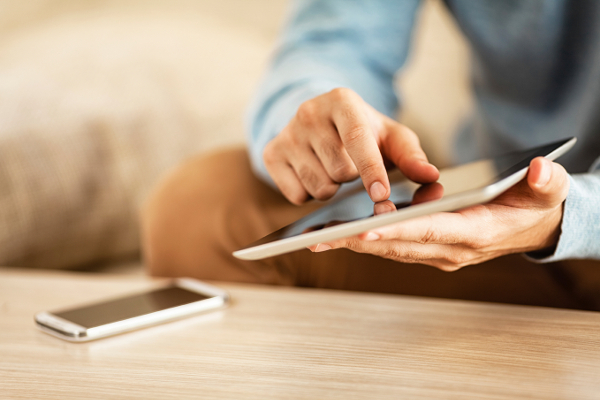 Use our online tool to see which disposal options are available in your council area. Find your council’s hazardous waste collection information. This report is free thanks to funding from the Environmental Protection Authority.